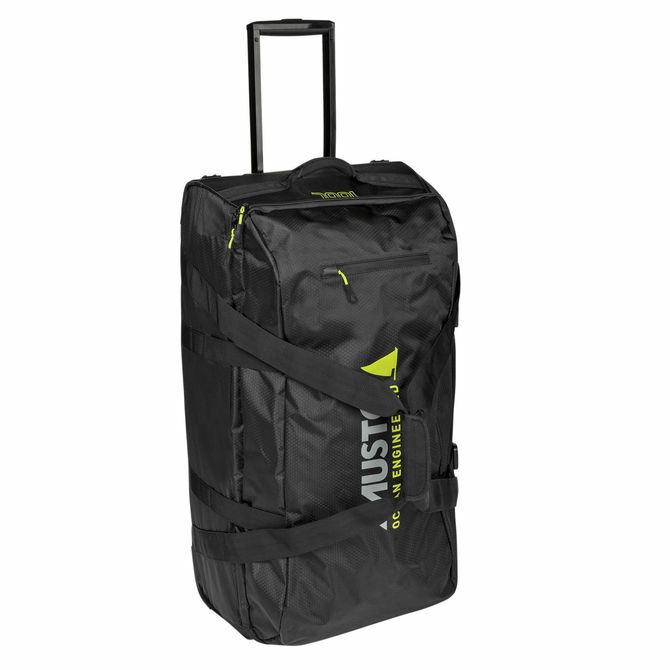 Made with an expansive 100L capacity from rugged ripstop polyester, this Essential Wheel Clam Case is the clear choice for any long or short-haul journey. Made to supply tidy storage, the case opens into two large compartments while external pockets keep small items to hand. The extendible handle and durable wheels make it easy to transport with a reinforced underside protected by running strip for the journey ahead.